This morning Ciena has unveiled a major update to our 5430 Packet-Optical Platform, giving it a massive upgrade to 15 Terabits of total switching capacity as well as introducing new features to allow for hitless service upgrades and MEF-based Ethernet services. 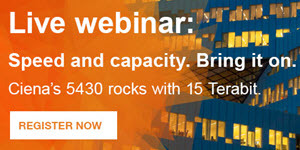 These new capabilities on the 5430 are all available today, enabling up to 5X more port density, more than 4X more total switching capacity and a 60% reduction of power consumption per switched Gb/s than the previous 5430 platform – all in the same footprint and with in-service upgrades to mitigate service interruption. Read today's blog post r more details. 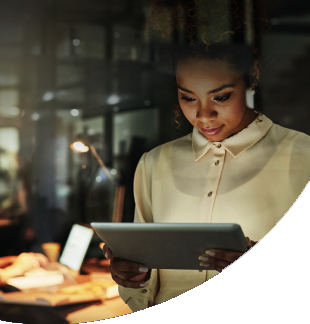 This morning Ciena has unveiled a major update to our 5430 Packet-Optical Platform, giving it a massive upgrade to 15 Terabits of total switching capacity as well as introducing new features to allow for hitless service upgrades and MEF-based Ethernet services. “As bandwidth needs continue to march ever higher, service providers need packet-optical transport platforms that can easily be upgraded to meet that demand. The future-forward design of Ciena’s 5430 platform addresses this need. Unlike many competing platforms, the 5430 seamlessly supported the capacity increase required by 100 Gbps connections, and now upgrades to a class-leading 15 Tbps of switching capacity.,” said Rick Talbot, Principle Analyst of Optical Infrastructure at Current Analysis, as part of today’s press release. To achieve this enormous switching capacity, Ciena designed an entirely new UTSX silicon chipset specifically for the 5430 platform. Paired with the use of Ciena’s WaveLogic 3 Extreme coherent chipset, the 5430 can now support line capacity up to 400Gbps using 16QAM modulation and port densities of up to 500Gbps per card (5 x 100G, 50 x 10G). These new capabilities on the 5430 are all available today, enabling up to 5X more port density, more than 4X more total switching capacity and a 60% reduction of power consumption per switched Gb/s than the previous 5430 platform – all in the same footprint and with in-service upgrades to mitigate service interruption. 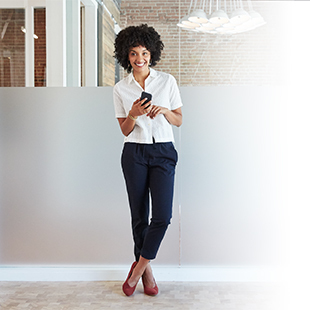 These new features in Ciena’s 5430 platform come at a time when OTN switching is seeing strong traction with service providers around the world. I talked to Mike Adams, Ciena’s VP of Product Marketing, about the strong growth OTN switching is seeing in the industry. 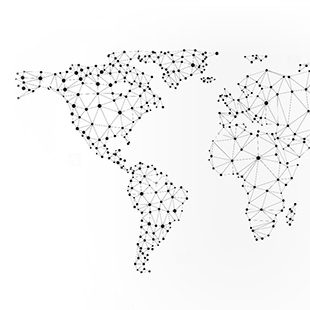 Demand for OTN switching is partly driven by the web-scale effect, which requires terabit-scale core networks that are agile, scalable and highly resilient. Several industry analysts have raised their growth projections for the OTN switching equipment market as service provider adoption has grown, with actual OTN switching growth for last year ending up far above initial estimates (see below). While the growth in OTN switching deployments is gaining it more attention, it’s a market that Ciena has been focused on for quite some time. In fact, OTN switching has been integrated into a wide range of past and present Ciena platforms that include CoreDirector, 4200, 5410/5430, and 6500. That’s one reason why Ciena was the global market share leader for Switching in 2014 according to analyst firm Dell’Oro, with a 37.7% share of the market. 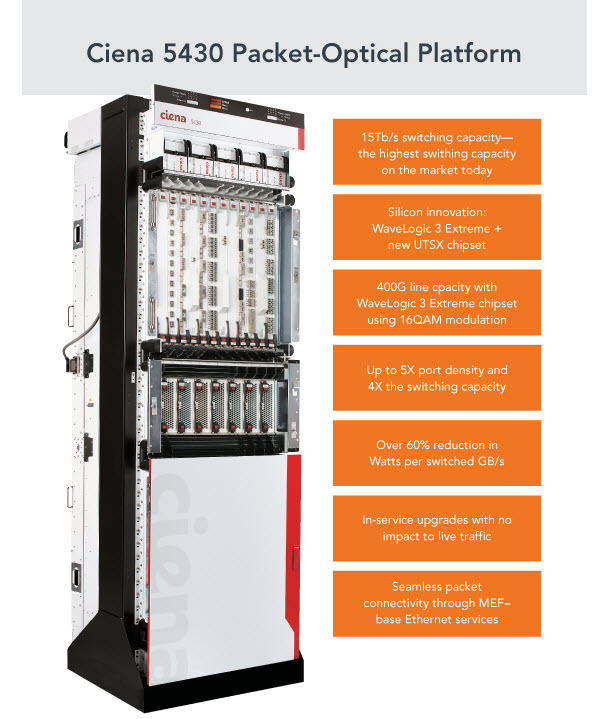 For more on the new features on Ciena’s 5430 Packet-Optical Platform, see the updated product page or read the updated data sheet. You can also attend our live discussion next Tuesday, September 1st, when Fady Masound will talk through all the details of the new 5430 platform. And of course, don't forget to download our new Experts Guide to OTN eBook below.